Learn about everything in Call of Duty: Black Ops 4, from winning Blackout matches, surviving and thriving in Zombies, and creating the best build for multiplayer. 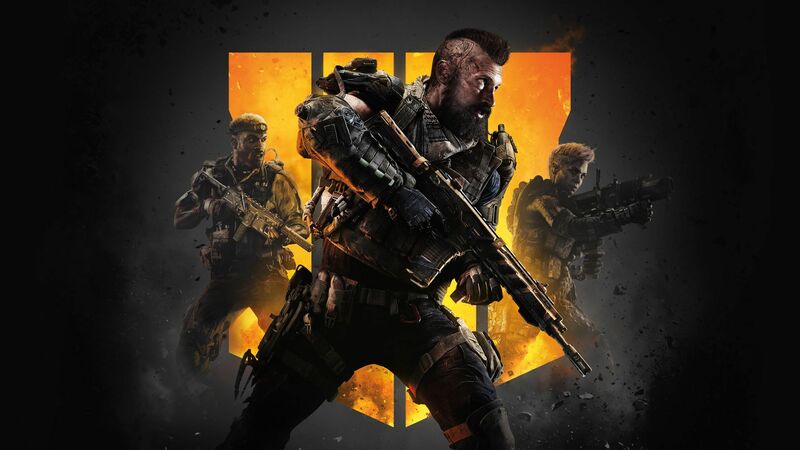 Call of Duty: Black Ops 4 officially launched on October 12, and since then the new Blackout battle royale mode has been dominating gamers’ attention, alongside the always popular Zombies and fast-paced multiplayer. Getting the edge over the competition is every gamer’s goal, luckily Shacknews is here with a collection of strategies, guides, walkthroughs, tutorials and more to help players claim victory. Is Call of Duty Blackout free-to-play? It’s an important question to ask, and while you may know the answer already, it could very well change in time. Learn where to find a helicopter during a match of Blackout; a quick way to escape or reposition across the map. Suit up in some impressive new skins by unlocking the various characters for use in Blackout. Instead of jumping off the edge of a building and falling to your death, try redeploying the wingsuit for a stylish landing! Stop the announcer from commenting on your deaths by silencing him using the settings. Power up your weapons in Zombies by unlocking the Pack-a-Punch aboard the Titanic in Voyage of Despair. Return power to Alcatraz, allowing traps to be used, shortcuts to be unlocked, and Easter Eggs to be found. Start the process of creating powerful weapons by unlocking the Pack-a-Punch. Replace your grenade with the Hell's Retriever, a boomerang weapon used to collect far-off items. Increase your zombie-killing potential by unlocking the Blundergat. Only one switch stands between you and returning power to the Pentagon in Classified. Increase your killing potential by giving your weapons a bit of a kick using the Pack-a-Punch. Get the lowdown on each of the weapons and guns in Call of Duty: Black Ops 4 and find a gun that matches your playstyle. Read through each of the ten playable Specialists in Call of Duty: Black Ops 4 and find the character that gels with your combat preferences. Memorize the keybindings before diving into your first match of Call of Duty: Black Ops 4 or change them up to suit your playstyle.